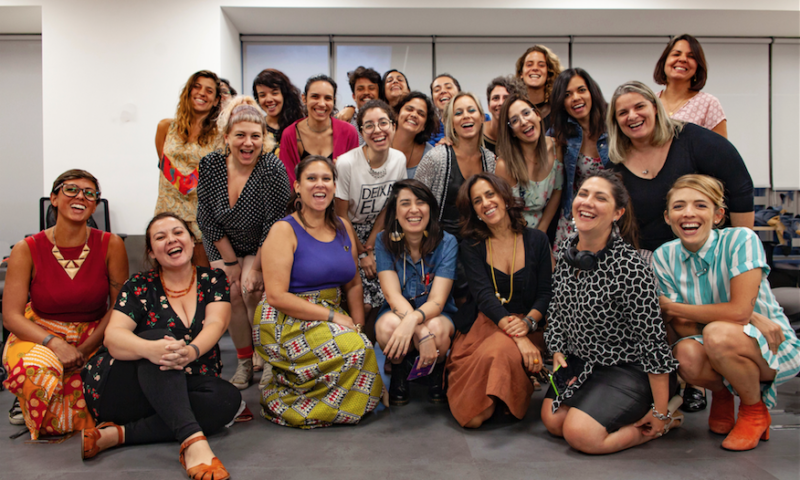 Chicas Poderosas, a global community that promotes female leadership and generates knowledge to shape the future of the media, will kickoff the second edition of their independent media accelerator, New Ventures Lab, in São Paulo, Brazil on January 14th. 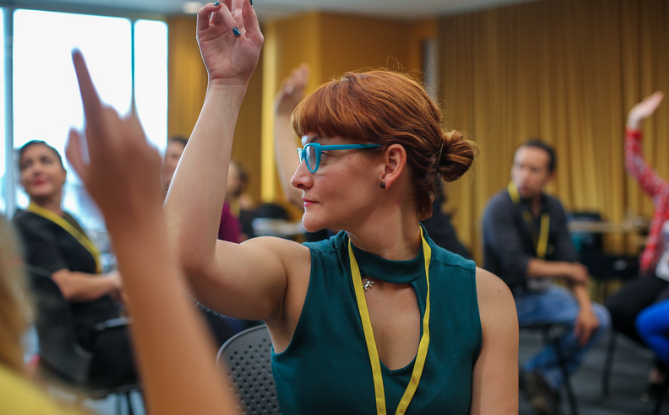 In preparation for the New Ventures Lab 2019, women from various fields of action have put forward proposals on how to address consumer pain points in the digital age. 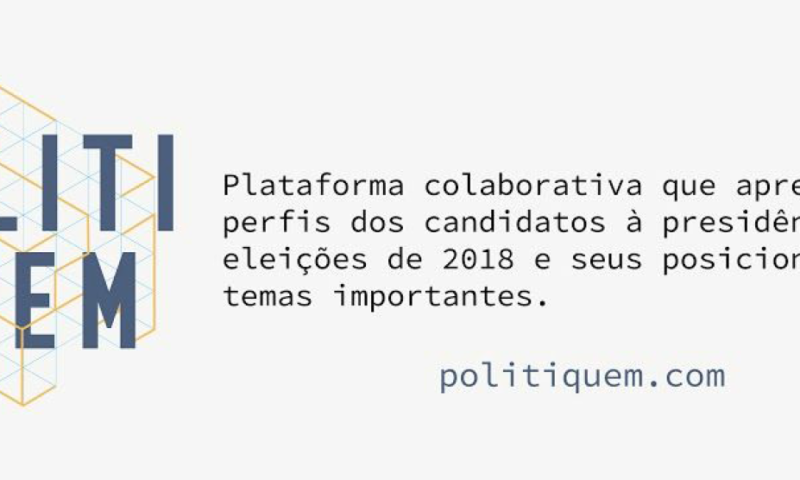 PolitiQuem is a collaborative digital platform that presents the profiles of candidates for the Presidency of Brazil, together with verified information on their positions on issues relevant to the political landscape. 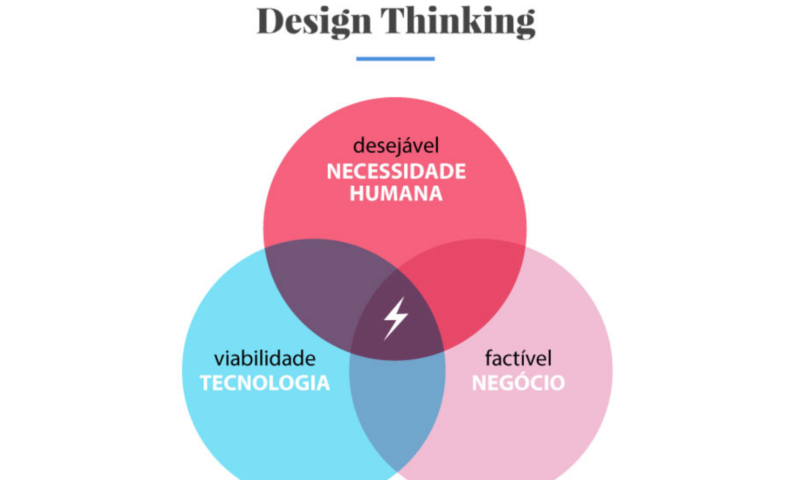 Ana Addobbati began her interaction with Chicas Poderosas in the first Design Thinking sprint in Recife, her native city. 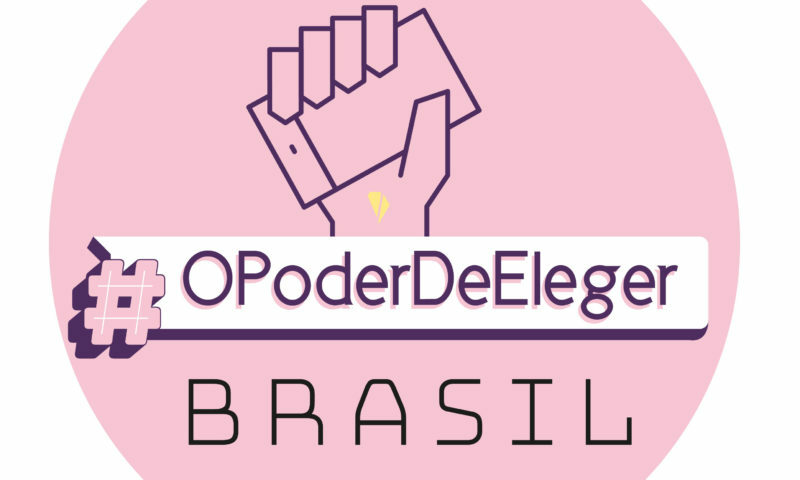 The POWER TO ELECT is a project to check policy information circulating through WhatsApp during the campaign period of the 2018 elections. 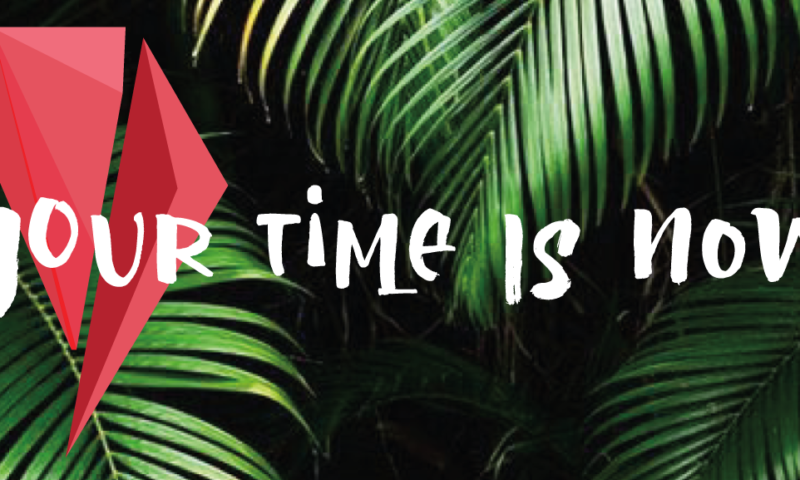 Hello Chicas Poderosas crew, we are about to launch in yet another adventure together! 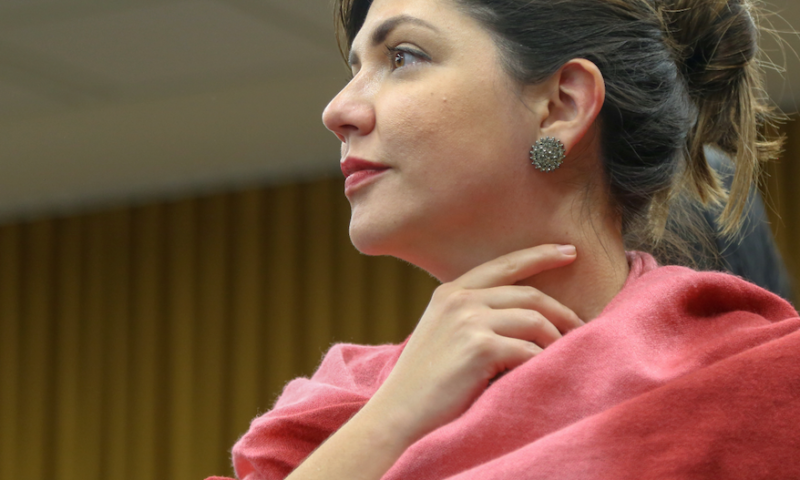 Be a woman leader: get your big pants on!